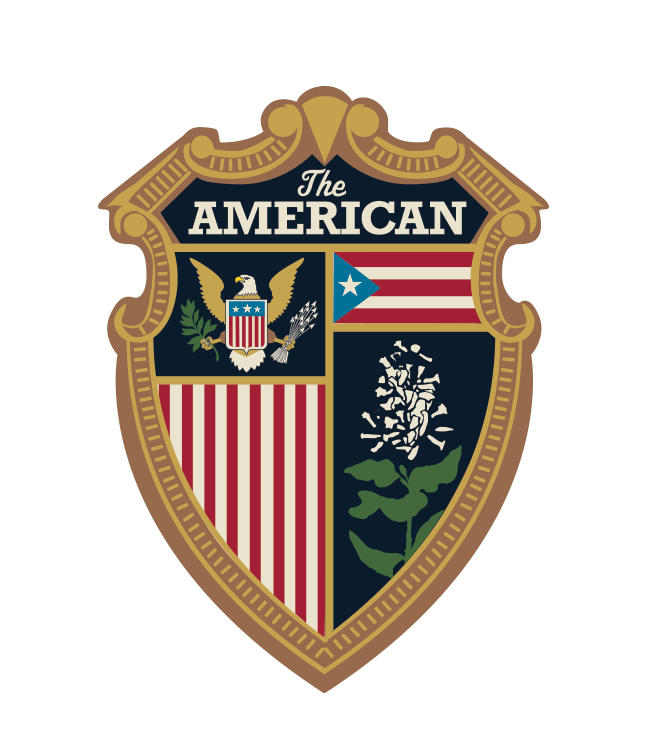 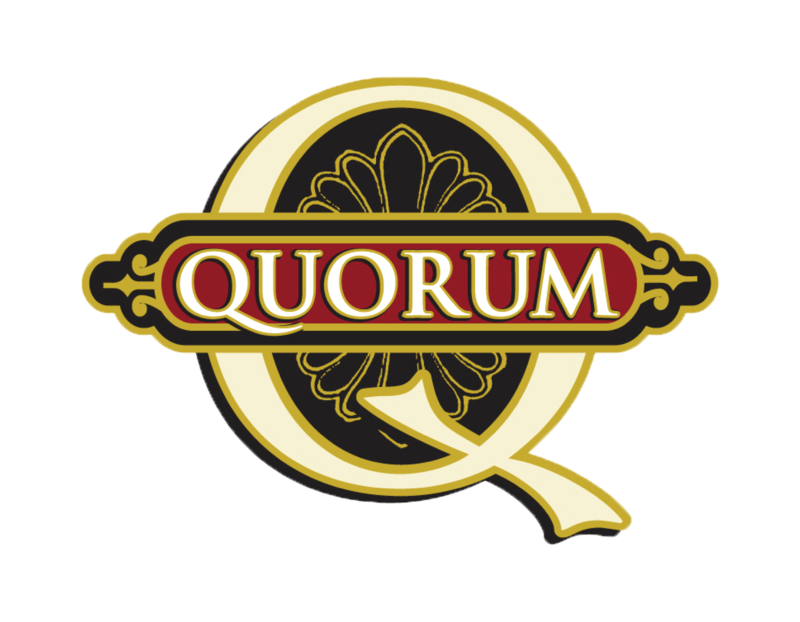 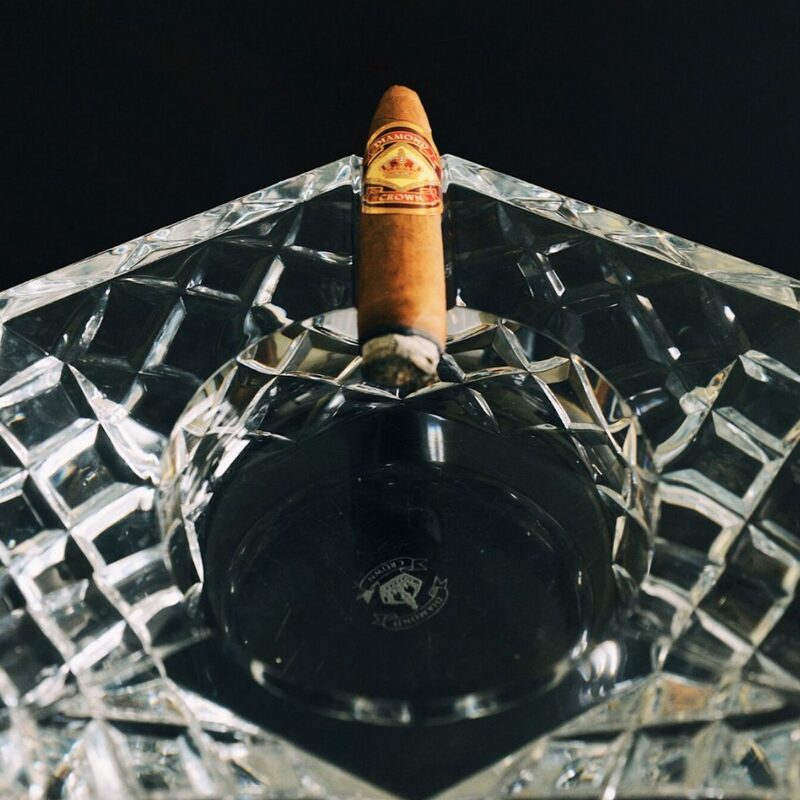 Founded in 1895 by Julius Caeser Newman, J.C. Newman Cigar Company is the oldest family-owned premium cigar maker in America. 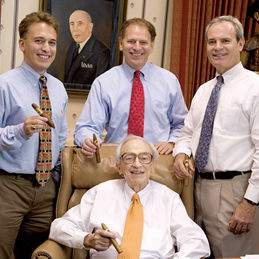 For four generations and 124 years, J.C. Newman has been handcrafting many of the world’s finest cigars. 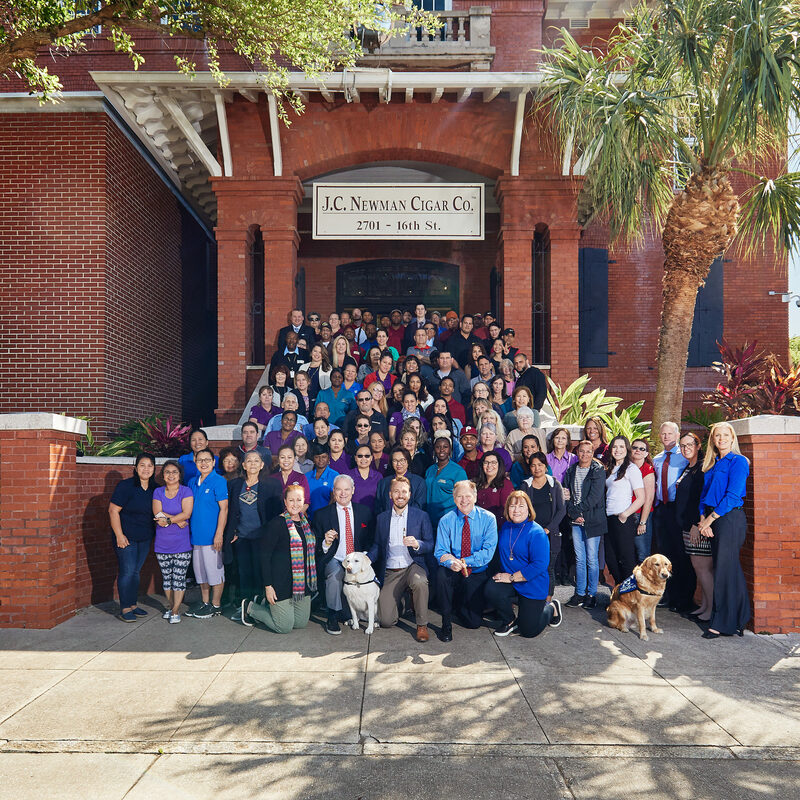 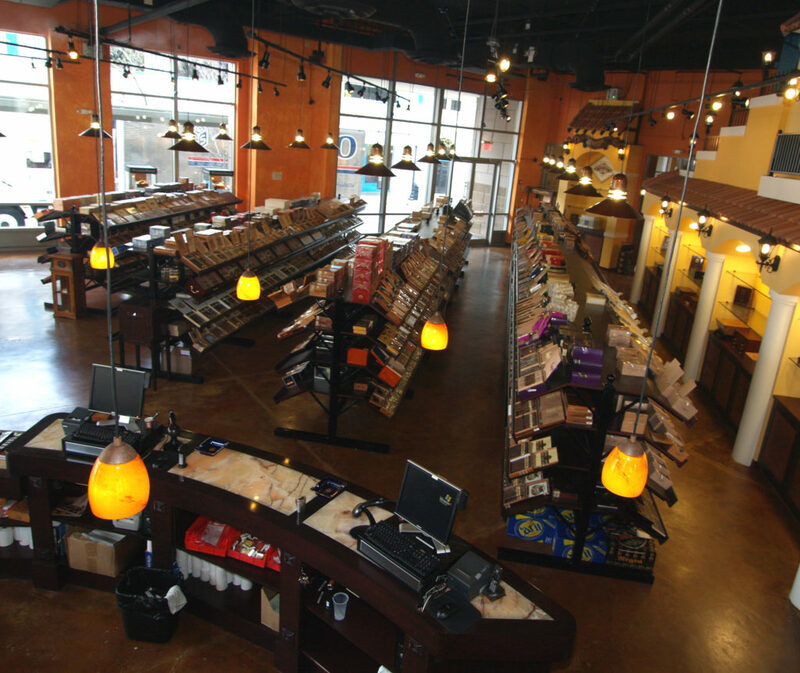 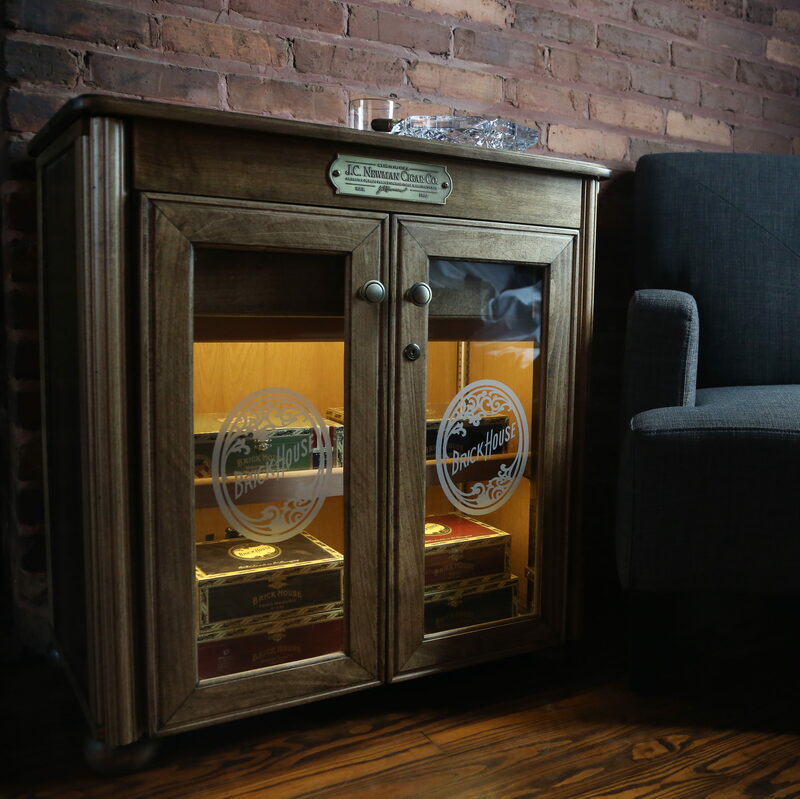 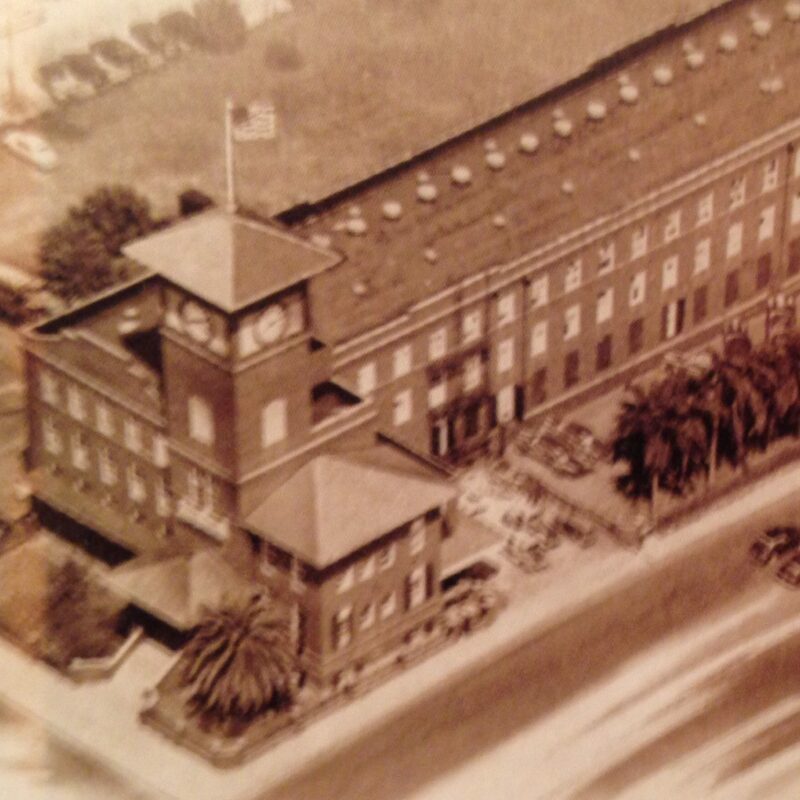 J.C. Newman is headquartered in an iconic 109-year-old cigar factory in the Ybor City National Historic Landmark District in Tampa, Florida. 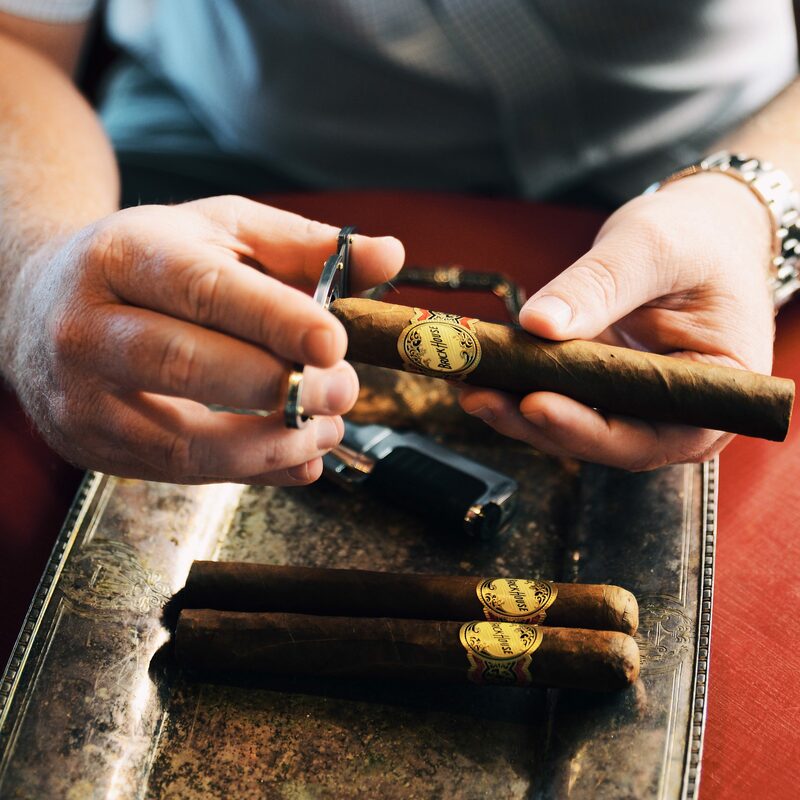 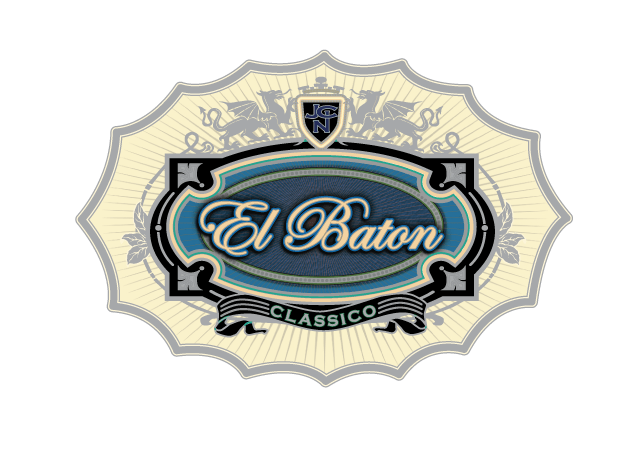 At this factory, known as “El Reloj,” J.C. Newman rolls premium cigars both by hand and by hand-operated, antique cigar machines.